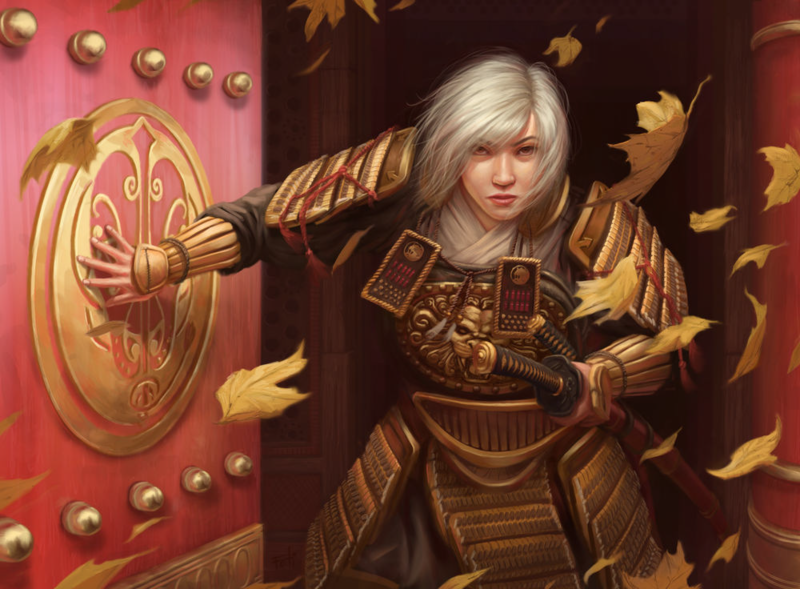 This is a guest article by Akodo Hato outlining the evolution of his current Lion deck from the start of the game to achieving Lion Hatamoto again at the recent Cork Kotei. In this article we look at the Lion cards in the Elemental Cycle. To give us the lowdown on the Lion we have Trevor Holmes. Trevor is a 2 time Lion Hatamoto who tested the new Lion stronghold extensively coming up to the Houston Kotei and posted a detailed write up following the event. He also creates a fantastic range of L5R themed wood products. The Lion clan are famous for their prowess on the battlefield and their uncompromising adherence to the code of Bushido. In the last few weeks, we’ve seen the majority of their cards from the base set and have had an opportunity to play some games with the Lion deck facing up against the previously revealed Crane deck. This has given us some insights into how the Lion clan play and also some of the intricacies of the game overall. Join with me as I go through each of the revealed cards and discuss their implications for the Lion.